Shooting through plants has always been a fun technique for me. 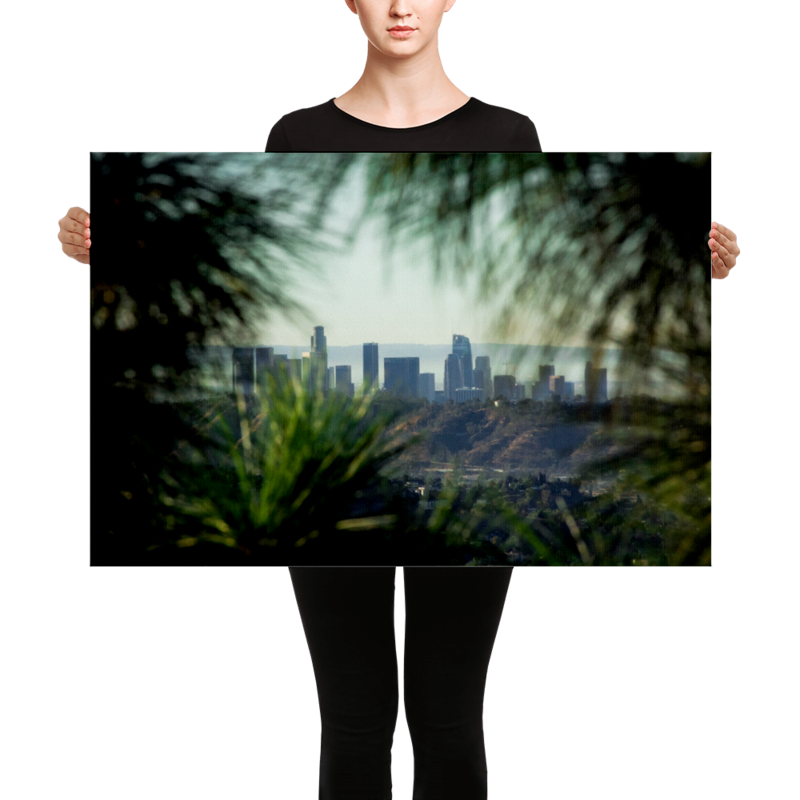 Here you see LA as if it were being viewed behind a Jungle. Looks great especially on a dark wall. *11x14 print cuts off the city, I prefer the moon so I chose to crop it like so.